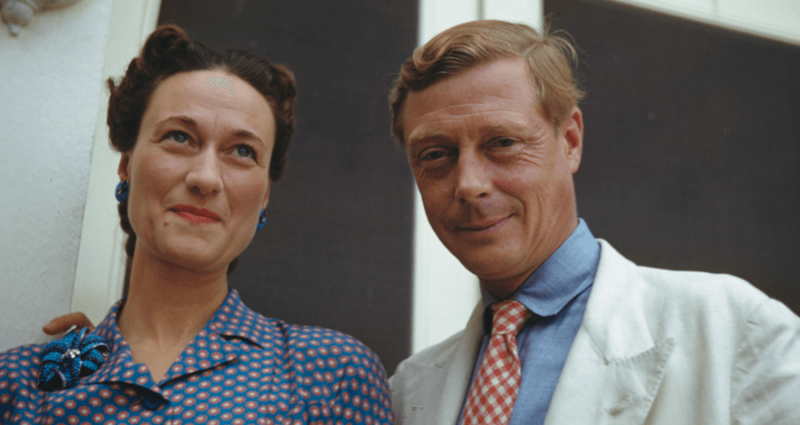 Like Prince Harry, Edward VIII wanted to marry a divorced American. Unfortunately for Edward, British society was far less accepting back then. In 1936, King Edward VIII intended to marry an American woman named Wallis Simpson and it sparked a constitutional crisis in Great Britain. Edward met Simpson at a party in 1931. By this time, she had divorced a U.S. Navy pilot and was married to an English-American businessman who lived with her near London. By the time Edward VIII ascended to the British throne in January 1936, he and Simpson had become lovers and wanted to marry each other. Consequently, she filed for divorce. But it would take much more than Simpson filing for divorce to make a marriage possible. British newspapers publicized Edward’s intention to marry Simpson on Dec. 3, resulting in a scandal. Various parts of British society were outraged by the prospect of Edward marrying Simpson, including the Church of England. The church taught that it was wrong for divorcees to remarry if their ex-spouses were still alive. Consequently, it strongly opposed Edward’s intention to marry a woman who would soon have two living ex-spouses. Britons opposed Edward’s intention to marry Simpson not only because it conflicted with the church’s teachings, but also because they believed that it conflicted with English law. English law stated that adultery was the only grounds for divorce. However, Simpson’s first divorce had taken place in the United States on the grounds of emotional incompatibility. Consequently, Britons argued that the divorce was invalid under English law, which meant that her marriage to Edward would be bigamous and illegal. Another source of opposition to Edward’s prospective marriage to Simpson were the scandalous rumors about her that circulated in British society. These rumors included her holding some kind of sexual control over Edward through practices that she had learned in Chinese brothels, being unfaithful to him, pursuing him purely for his money, and being a Nazi spy. The scandalous rumors about Simpson, along with her status as a divorcee and the fact that she was American rather than British, made it impossible for many Britons, including Edward’s ministers, to see her as a suitable prospective queen. 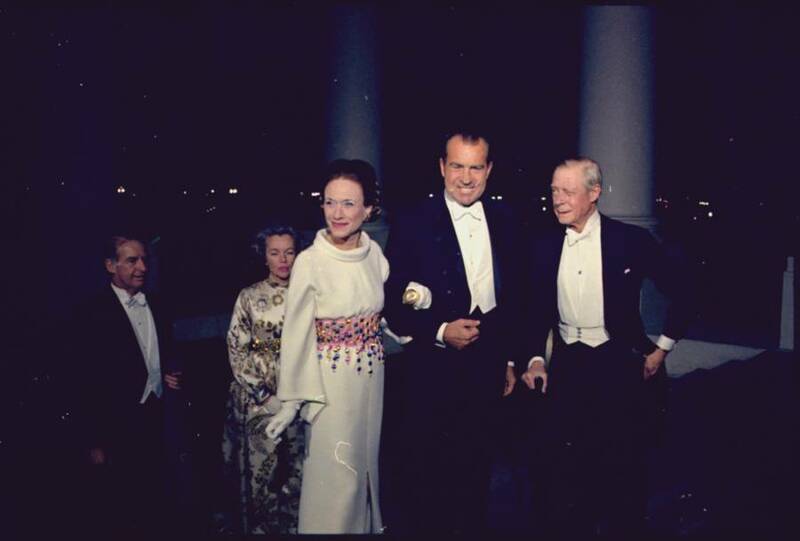 U.S. National Archives and Records Administration/Wikimedia CommonsEdward VIII and his wife Wallis with President Richard Nixon. Washington, D.C. 1970. Edward’s ministers were so opposed to the prospect of Simpson becoming their queen that they threatened to resign if he insisted on marrying her. Edward tried to make his forthcoming marriage to Simpson more acceptable by proposing it be a morganatic marriage, in which she would not be given the title of queen. However, Prime Minister Stanley Baldwin rejected this idea as impractical. Edward then proposed to broadcast a speech on his intention to marry Simpson in order to turn public opinion around on the issue. But Baldwin rejected this idea too, arguing that it involved Edward unconstitutionally going over the heads of his ministers to the British public. Edward, unable to think of any other way to make his prospective marriage more acceptable, abdicated his throne on Dec. 11. He had concluded that abdicating was the only way he could marry Simpson without causing his ministers to resign and plunging his country into political turmoil. Upon Edward’s abdication, his younger brother Albert became the new king, George VI. In the following year, Edward married Simpson. They lived in France for most of their marriage and were together until his death in 1972. Since the 1930s, attitudes regarding who should marry into the British royal family have changed. 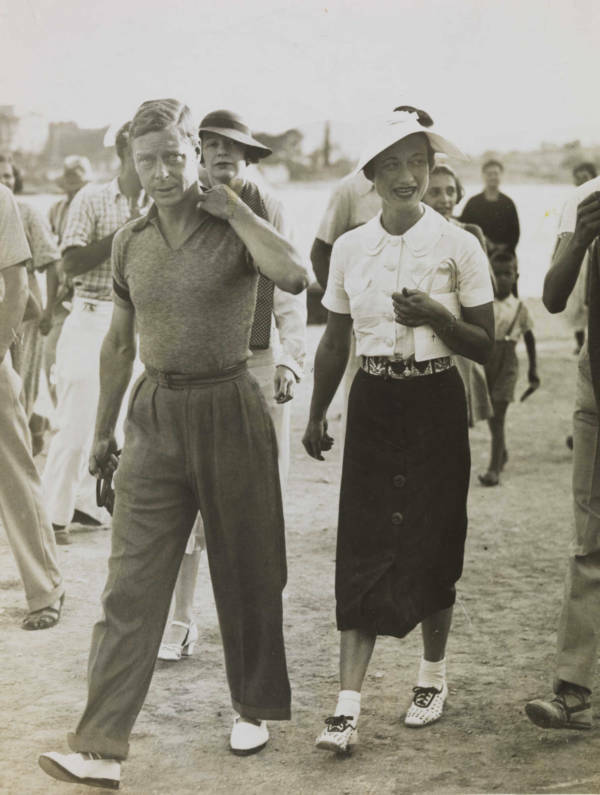 As a result, when Prince Harry of Wales became engaged to American divorcee Meghan Markle, it did not cause a stir, much less the kind of constitutional crisis that forced Edward VIII to choose between love and power. Next, see the differences between American English and British English. The read about Bloody Mary – the real woman behind the legend.